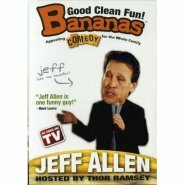 Jeff Allen combines clean, hilarious humor like no other comedian working today. 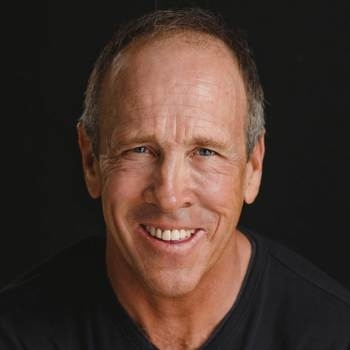 Besides performing at corporate functions and fundraisers, he regularly appears on television, radio and casinos across the country. 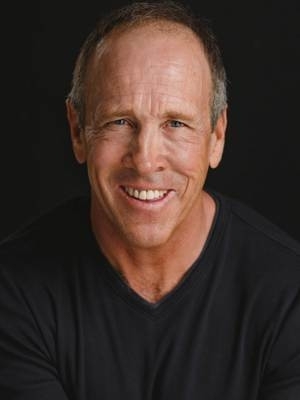 Consistently making heroes out of meeting planners, Jeff Allen provides clean, world-class comedy. Jeff's performance made for a great evening. His humor is being used as a tremendous tool to reach people. Jeff Allen truly was the best performer, or better stated minister of laughter that we have ever had. Not only was his humor wonderful but also testimony of faith in Christ was so very touching. Many teachers have expressed their delight for the evening. They loved laughing and many have expressed that Jeff has been the best entertainment ever! That is really a high compliment as we have had some great entertainers.